Download a free 2019 Financial Fitness Kit! The Oklahoma Society of CPAs is here to help connect you with a certified public accountant (CPA) near you, who can help make your long-term business and financial plans a reality. For personalized help, get a FREE referral and a FREE 30-minute consultation. Get started today! For general tax questions (not personalized help), please visit the IRS website. Find out what you should ask before hiring a tax preparer. 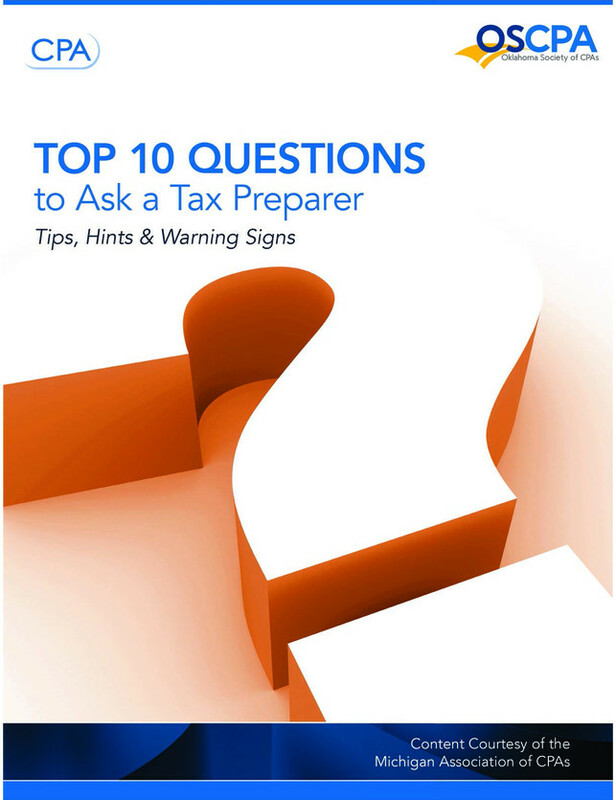 Download Top 10 Questions to Ask a Tax Preparer: Tips, Hints & Warning Signs. The Oklahoma Society of CPAs has long been involved with the continuing education and support of financial literacy in the community. OSCPA members also offer free tax tips in the way of tax phone banks at TV stations statewide. Additionally, consumers can find a virtual library of financial advice through our Dollars & Sense articles and our Know What Counts monthly e-newsletter. Check out our financial literacy section today. CPAs are not just number crunchers and tax preparers, they are business and financial strategists who help chart the paths of businesses and individuals. Learn more. If you need a dynamic speaker for your next event, call off the search and invite a CPA. The Oklahoma Society of CPAs' Speakers Bureau, provides CPAs to serve as speakers - at no cost! Find out how you can request a CPA speaker for your next event. In addition to continuing professional education courses to keep up with new rules and regulations, CPAs are required to follow a strict code of ethics and perform within the high standards of the profession. 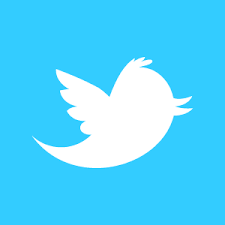 If you have a question about work a CPA has performed for you, please let the OSCPA help. OSCPA can connect you with the experts you need! Our members are reliable experts, offering local perspectives on national issues. In addition to those who work for corporations headquartered in the state, many of our CPA members are known nationally for their work. Our members have the knowledge you need to personalize a national story, but they're also great local resources for our communities. View our online media kit for more information.